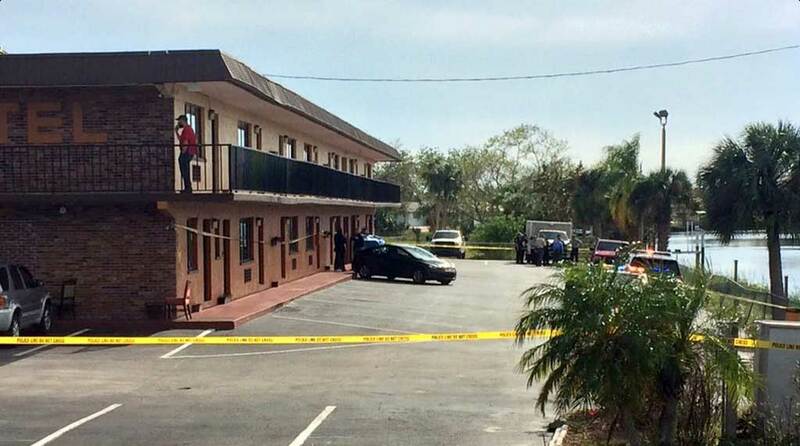 The death of a woman found in a Florida hotel room on Friday afternoon is being investigated as suspicious, city spokesman Josh Taylor said. 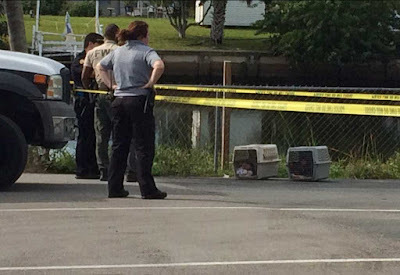 Linda Marie Smith, 59, of Arcadia was found dead in a room at the Budget Inn in North Port. In addition to her body, two live monkeys were in the hotel room. Shortly after 1:30pm police announced they were investigating a suspicious death in a room at the hotel. About an hour later the city announced the Florida Fish and Wildlife Conservation Commission had retrieved two capuchin monkeys from the room. 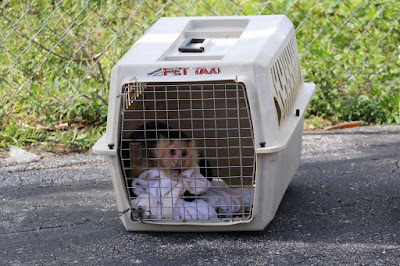 Taylor said the primates were found in carrier crates and were not loose in the room. Taylor said a man was also found in the room. He was incoherent and received medical attention, and investigators intend to question him further. His identity has not been released. According to Taylor, there was no sign of trauma to Smith's body and a note was also found in the room. 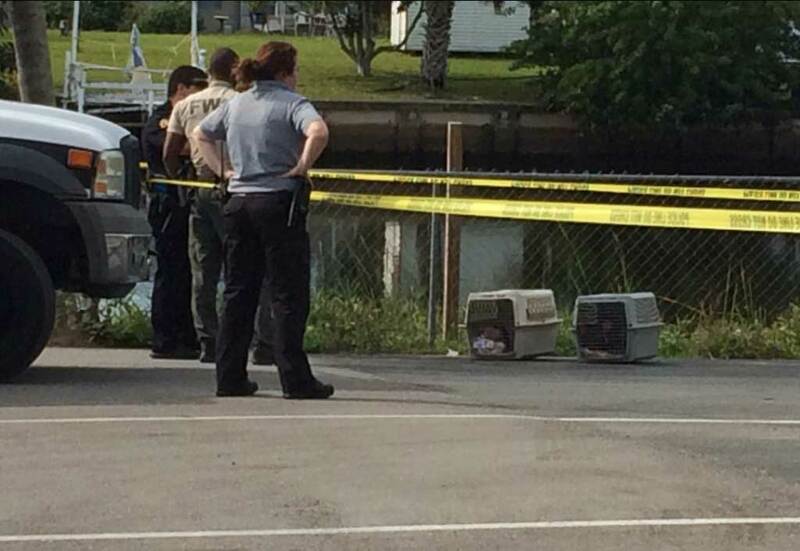 The cause of death is undetermined and the medical examiner will perform an autopsy. Capuchin monkeys hail from South America. They are named after Capuchin monks because the dark fur on their heads resembles the priests' headdresses. Isn't this how "Outbreak" started?